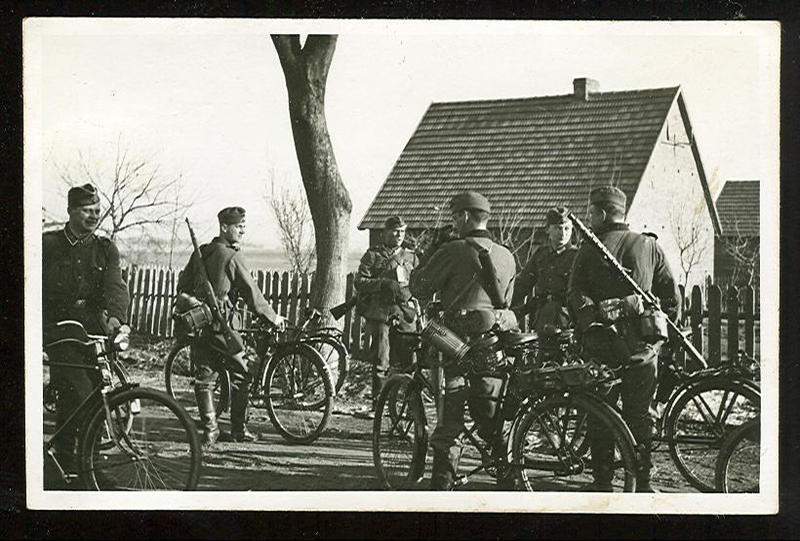 As we approach ANZAC (Australia and New Zealand Army Corps) day in Australia, it is fitting to submit a short post in respect of those Australians and New Zealanders who fought and perished for the good of our nations. Since World War I the red poppy has become a symbol of war remembrance the world over. People in many countries wear the poppy to remember those who died in war or who still serve. 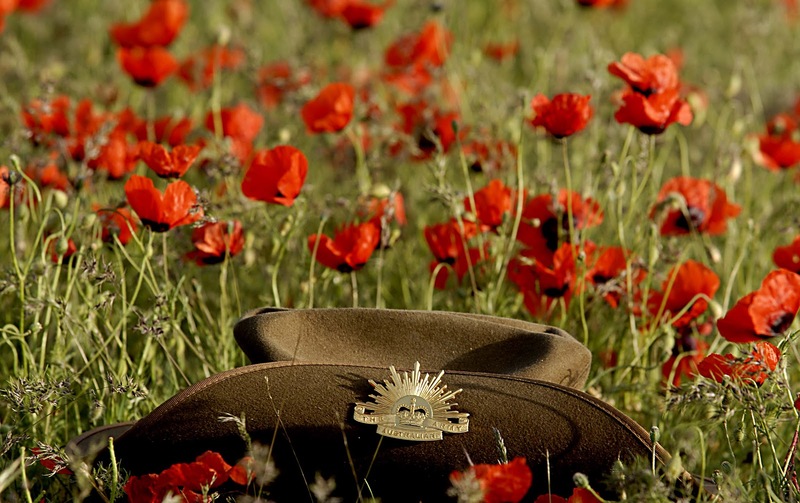 In many countries, the poppy is worn around Armistice Day (11 November), but in Australia and New Zealand it is most commonly seen around Anzac Day, 25 April. Poppies symbolise remembrance, and Australians and New Zealanders want to show this at other times as well as on Anzac Day. At major commemorative events, at military funerals and at war graves and cemeteries in Australia and New Zealand and around the world, the red poppy can be seen. The soldier who never returned home. Just as our own Australian soldiers perished during conflict, so did many others from many countries. The story goes that in 1914 at Vashon Island, Washington, a soldier left his bicycle chained to a tree and went to war. He never came home from war and so the family left his bicycle chained to the tree as a loving memorial......time and growth did the rest! 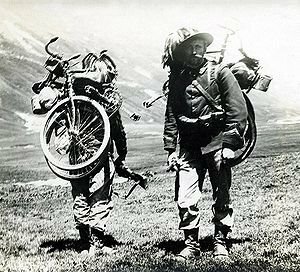 Although this story has many sceptics, it's a good bike story that pulls on the heartstrings. Google 'tree that ate a bicycle' and draw your own conclusions - I'm happy to run with it. 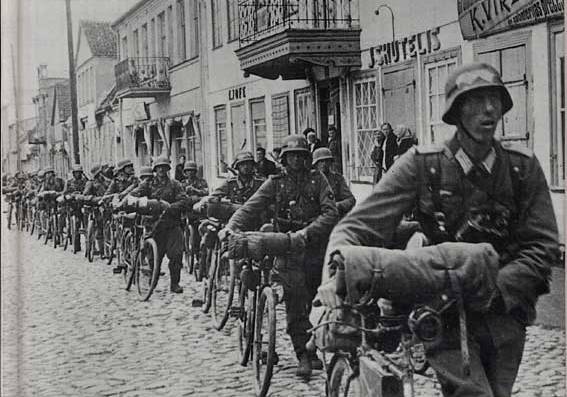 ....and don't think for one micro-second that bicycles didn't play an important role during war periods. 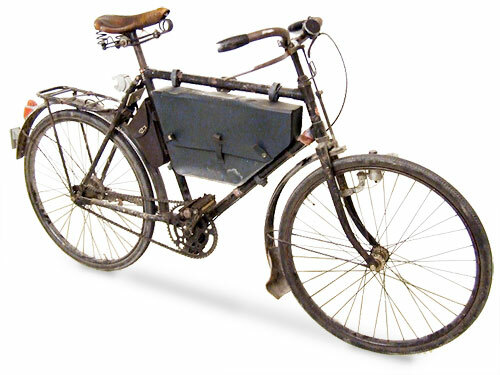 Bicycles have been used during war time since the 1890's. 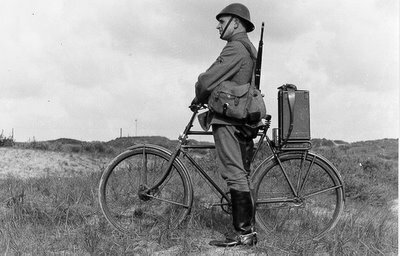 I've managed to get together a few images of wartime bicycles from around the globe.